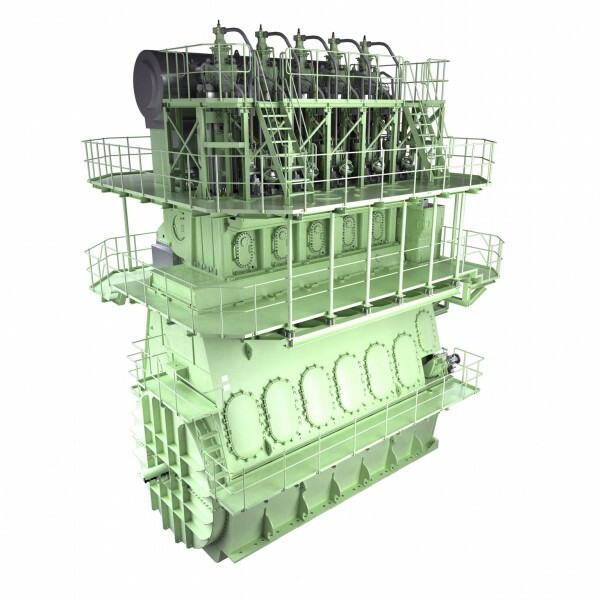 MAN Diesel & Turbo has announced that it has received an order for four 5GG70ME-GI engines in connection with Daewoo Shipbuilding & Marine Engineering (DSME) for two LNG carriers. The technical engine specification complies with IMO Tier II, with options to include remedies for Tier III compliance at a later stage. The vessels are scheduled for delivery in late 2017 - early 2018. Compliance with IMO Tier III regulations basically requires an 80% reduction in NOx emissions – compared to Tier I – within the designated emission control areas (ECAs) over a defined test cycle. MAN Diesel & Turbo has successfully developed two main approaches to comply with these challenges: Selective Catalytic Reduction (SCR), which involves the catalytically accelerated reaction of nitrogen oxides with ammonia to form water and nitrogen, and Exhaust Gas Recirculation (EGR), which works by recirculating a portion of an engine's exhaust gas back to the engine cylinders. According to MAN, both methods enable compliance with the most stringent of regulations and give the customer the flexibility to choose the solution that suits their individual requirements best, for example, distances travelled within ECA zones as a percentage of total ship usage, different ownership models or different engine-operation profiles. 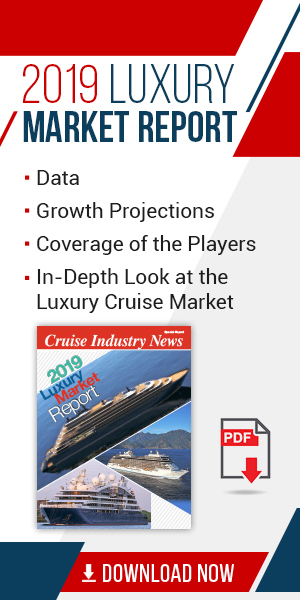 The ME-GI engine gives shipowners and operators the option of utilizing fuel or gas depending on relative price and availability, as well as environmental considerations. The ME-GI uses high-pressure gas injection that allows it to maintain the numerous positive attributes of MAN B&W low-speed engines that have made them the default choice of the maritime community. The G-type program was introduced on the market in October 2010 with the entry of the G80ME-C9 model. The G-types have designs that follow the principles of the large-bore, Mark 9 engine series that MAN Diesel & Turbo introduced in 2006. Their longer stroke reduces engine speed, thereby paving the way for ship designs with high-efficiency. Such vessels may be more compatible with propellers with larger diameters than current designs, and facilitate higher efficiencies following adaptation of the aft-hull design to accommodate a larger propeller. It is estimated that such new designs offer potential fuel-consumption savings of some 4-7%, and a similar reduction in CO2 emissions. In this respect, the fuel savings and performance characteristics for propellers featuring MAN Diesel & Turbo’s unique Kappel blade design have been well documented in recent years. Simultaneously, the engine itself can achieve a high thermal efficiency using the latest engine process parameters and design features.